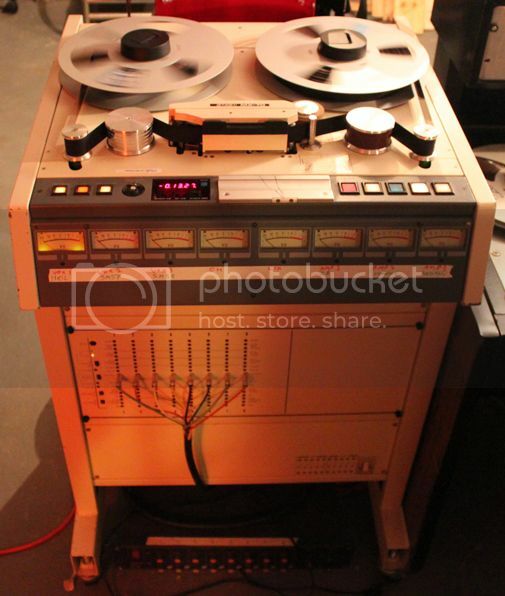 This is our favourite multi-track machine. It looks like 80s hospital equipment. Lets you store two bias settings per speed. Sorry about the slow reply. 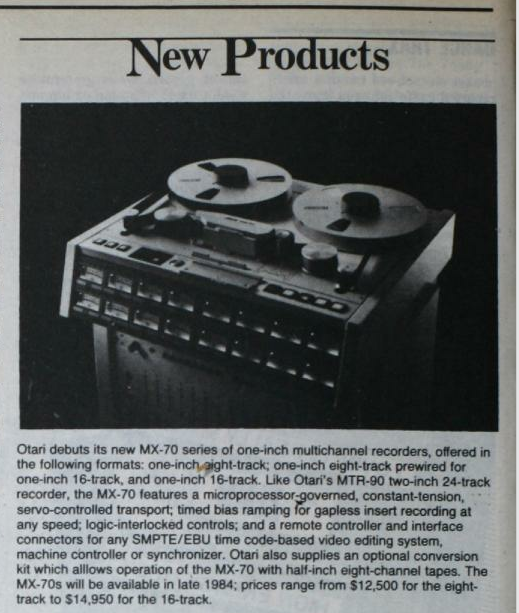 You posted this under both the Otari and the Tascam MS16 posts. Which machine are you talking about?